More than 2,600 companies exhibiting over 200,000 specialties! 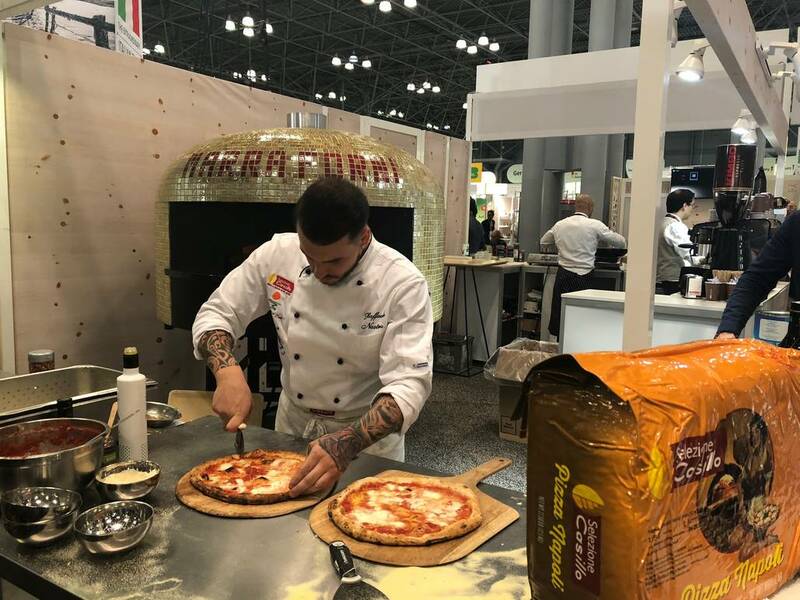 These are the incredible numbers of the 64th edition of Summer Fancy Food Show, home to the largest and most important food and drink trade fair in North America. 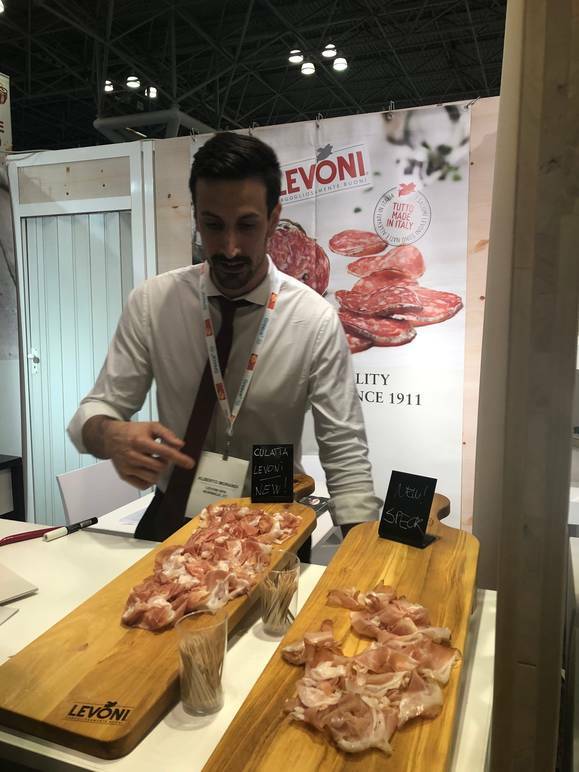 The event, which took place at the Javits Center in New York from June 30 to July 2, involved important producers and exhibitors from all over the world with 54 countries represented. 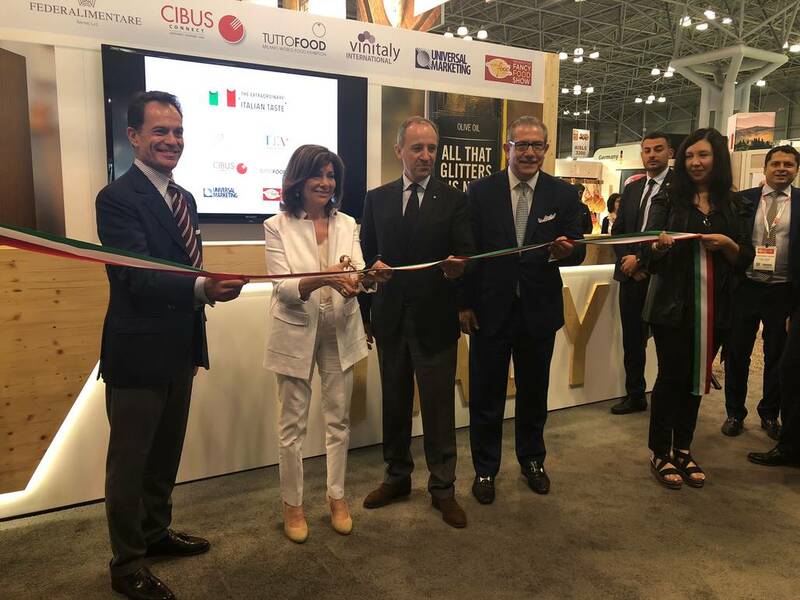 Italy was the greatest protagonist of the event, considering it keeps maintaing the sixth place in the hierarchy of world exporters in the United States with a market share of 3.2% after Mexico, Canada, China, Chile and France. 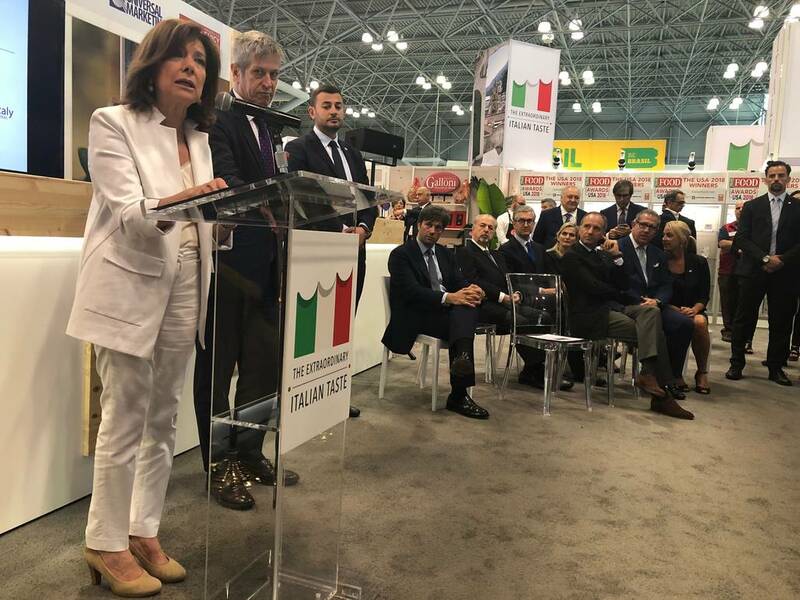 The Italian pavilion, once again, the largest in the international area, was an enormous attraction for the participants: 300 companies (12% of the total exhibitors) and more than 26,000 sq.ft. surface area occupied to present the entire range of Made in Italy food products under the ICE - Italian Trade Agency’s distinctive sign The Extraordinary Italian Taste. 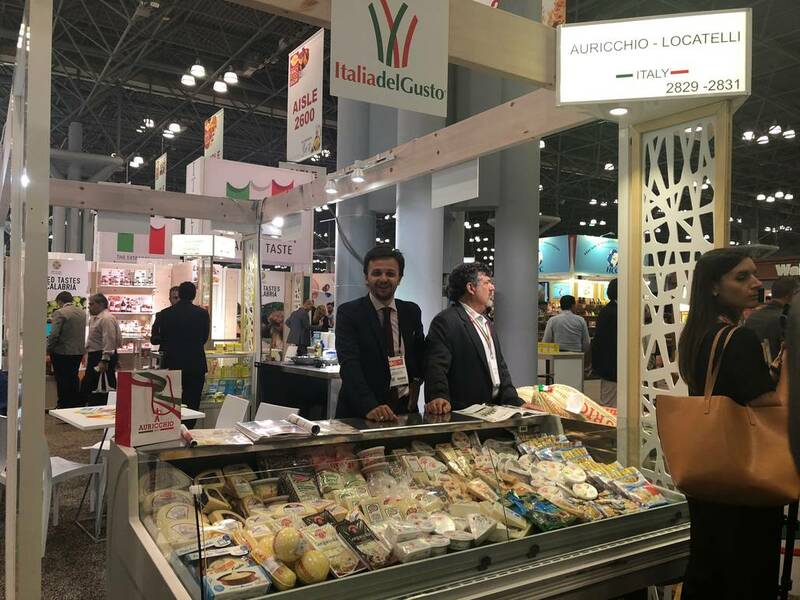 "The Made in Italy food and farming industry, supported by public investments for promotion, confirms its leadership in the US,” said ICE New York Agency Director and US Coordination Maurizio Forte. The government organization participated in partnership with Specialty Food Association (SFA). As recognized by SFA President Phil Kafarakis, Americans have long embraced Italian cuisine with deep interest in the health benefits of the Mediterranean diet. 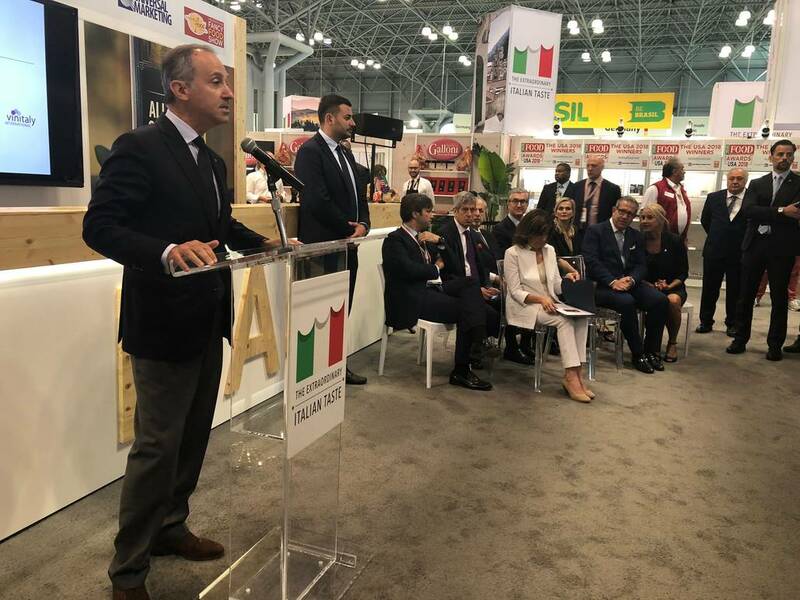 “SFA is proud to work closely with Italian producers and exporters to bring the best of Italian food and drink to the US market,” stated Kafarakis. The Italian agent of the SFA and producer of the Italian Pavilion Donato Cinelli added, "Today, the United States represent truly the ideal place to highlight the value and the work of Italian companies, our Made in Italy is an integral part of the culture of beauty, quality has always been appreciated and sought by the American public." According to Ambassador of Italy to the US Armando Varricchio, this traditional event owes much to Italy for its success over the years. "I have the opportunity to visit many cities in the United States and, wherever I go," he said, "I collect concrete witness to the great appreciation for value and ability."